The Master of Arts in Art Education program is a 30-unit low-residency degree for artists who love to teach. Designed for working professionals and busy educators who enjoy making and teaching art, the M.A. program format benefits students through convenient online courses and two one-week summer intensive practicums at APU’s main campus in Azusa. 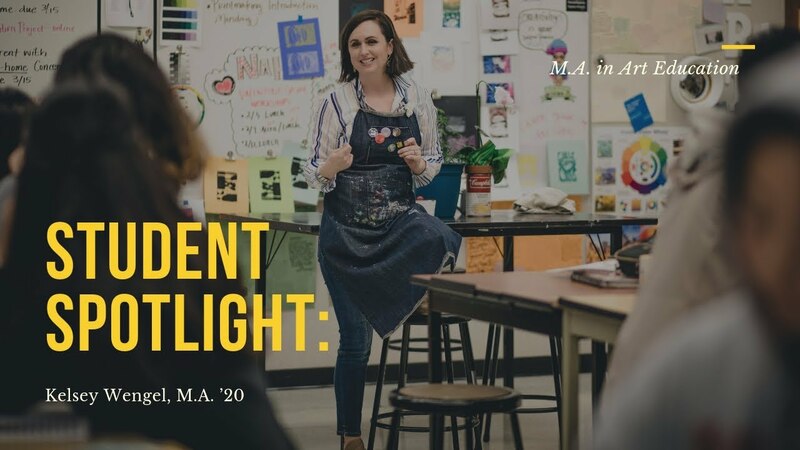 The art education master’s degree extends APU’s commitment to providing rigorous academics in an innovative arts community firmly grounded in the Christian faith. Graduates will leave prepared to enhance their practice, advance their careers, and transform students’ lives. Recent experimental research demonstrates the far-reaching effects of arts education. In the study, students who received more arts educational experiences had increased compassion for others, improved writing achievement, and fewer disciplinary issues overall—evidence of the impact of the arts on students’ academic and social development. Read the report from The Kinder Institute for Urban Research. Cultivate your art-making and teaching career as you earn the degree. Complete courses online during the school year. Students take only one focused class per eight-week session and only two classes total per term (e.g., in the Spring Term, one class during Spring 1 and one class during Spring 2). Connect, refine techniques, and make art with two artistic studio collaborations that take place during one-week intensive residencies in Southern California each July. Learn from professional faculty who are deeply engaged in the art world and who will help you develop as an artist, educator, and person. Work with master teachers who will help you expand your understanding of theory and engage the world around you through research. Five entry points available per year. Students may enter the program at the start of any eight-week session or at the start of the summer intensive. The M.A. in Art Education program is designed with flexibility in mind. The format offers convenient online courses and only two weeklong summer intensive practicums at APU’s main campus in Azusa. Read more about the benefits of a low-residency program. Get to know our Department of Art faculty. Through this low-residency master’s in art education program, students can advance their teaching career without leaving families and jobs. 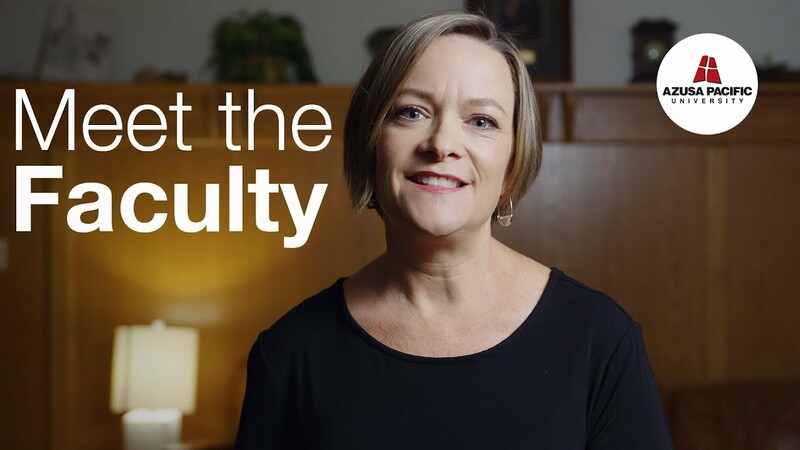 Online courses provide convenience for working professionals, while the summer studios bring students to Southern California for intensive, hands-on, process-oriented instruction within a supportive, intimate environment. The combination of academic achievement, art making, and building collegial relationships takes students on a journey to become a master artist who loves to teach. Producing art is a window into the soul and teaches us so much about our students—socially, emotionally, academically. I feel honored to be part of that process.